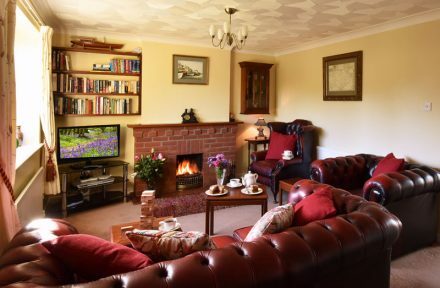 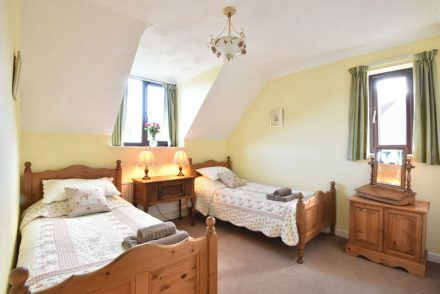 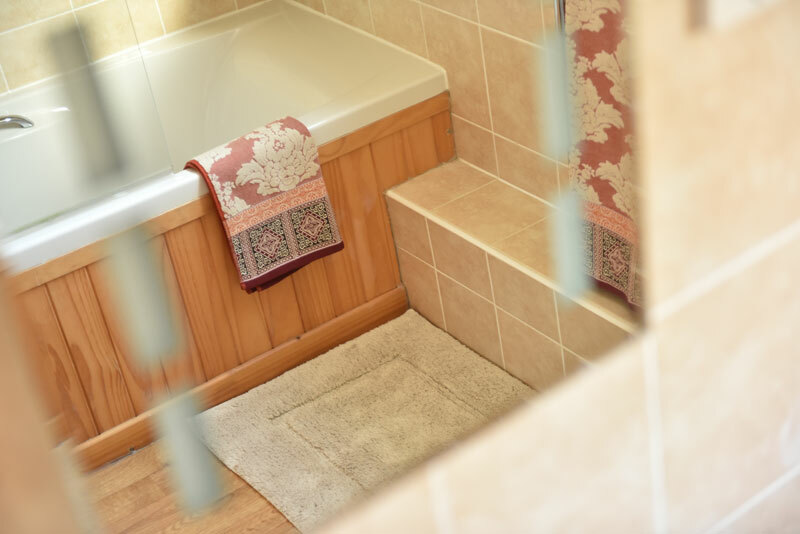 Bay Tree Cottage is a homely and welcoming property located in East Runton on the beautiful north Norfolk coast. 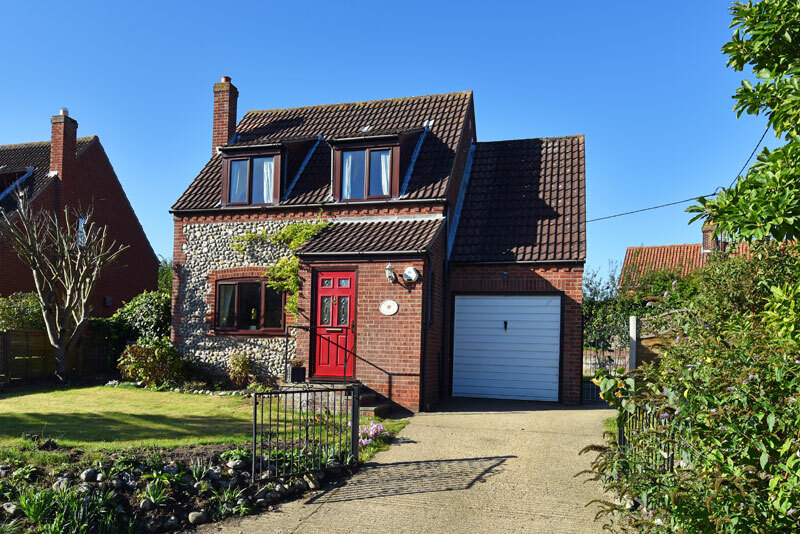 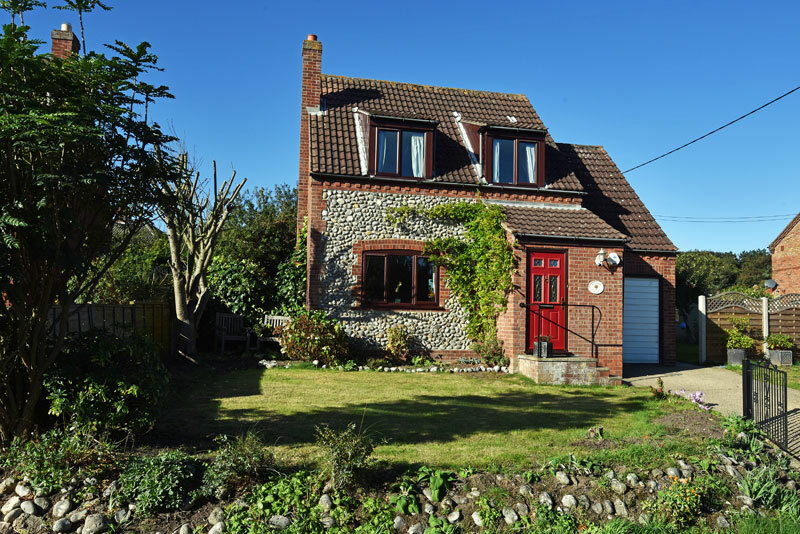 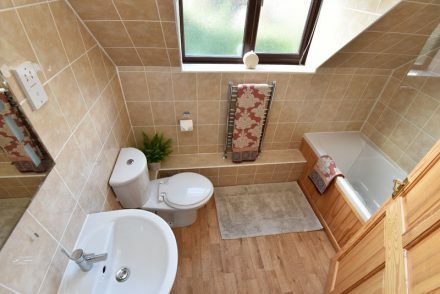 It’s an attractive detached 3 bedroomed cottage built using traditional bricks and flint. 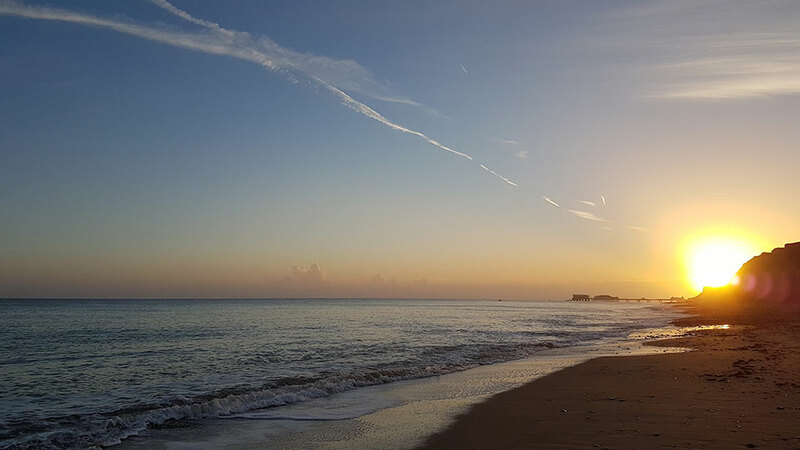 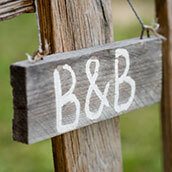 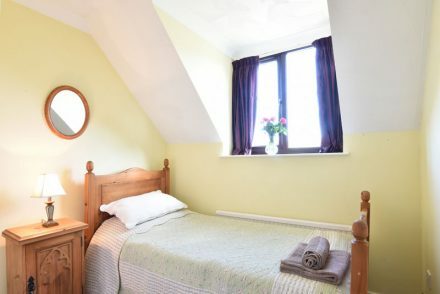 The property is well equipped with everything you’ll need for a fun and relaxing seaside holiday. 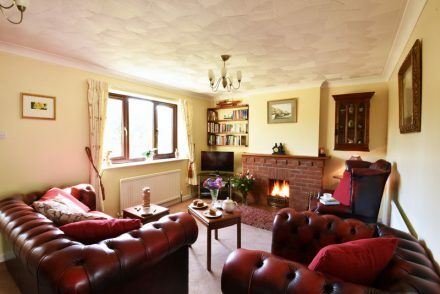 With double glazing and full gas central heating throughout, the cottage also has a romantic open fire to enjoy during the winter months. 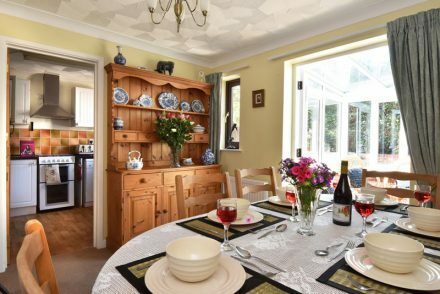 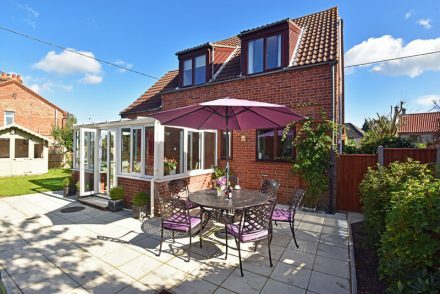 Bay Tree Cottage has attractive enclosed gardens and a west facing conservatory. 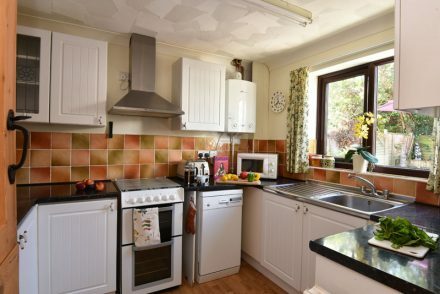 The property also has a garage and gated drive with off road parking for 3 cars. 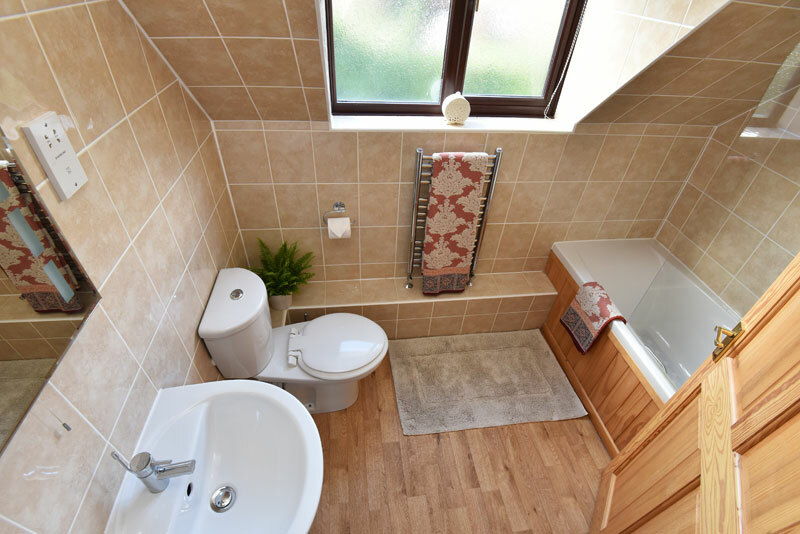 The entrance hall has a downstairs toilet and leads on to the spacious lounge with plenty of comfortable seating. To relax and unwind there’s a flat screen HD television and DVD player plus shelves with books, DVDs and games for all ages. Double glass doors lead onto the dining room which has a oval wooden table that seats 6 people. A stable door leads on to the well equipped kitchen with a gas cooker, dishwasher, fridge freezer and a microwave. 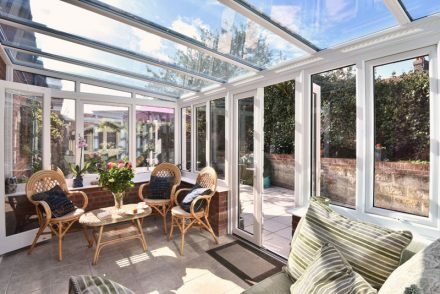 The brand new conservatory is a great spot to relax and unwind after a busy day exploring the local area. 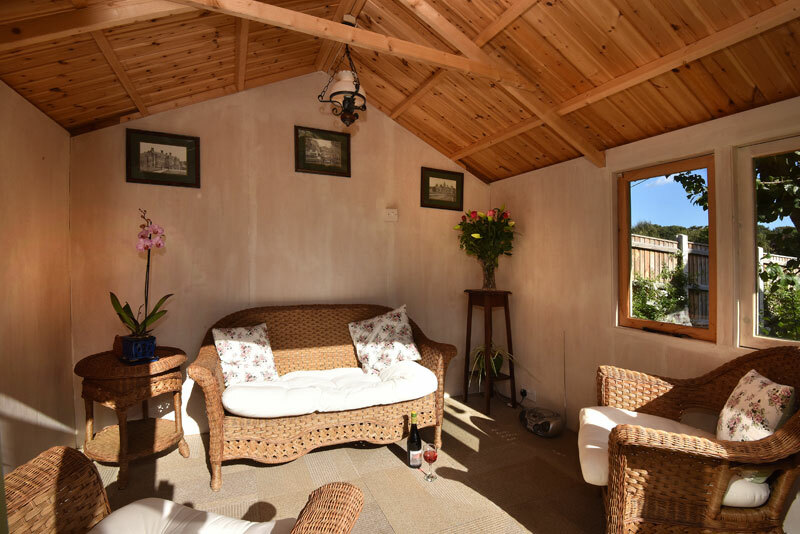 Relax in the soft chair or sit and enjoy a cup of tea or glass of wine at the wicker table. 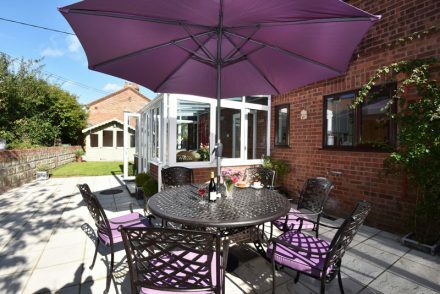 The conservatory looks out on to the garden with garden furniture and a BBQ. 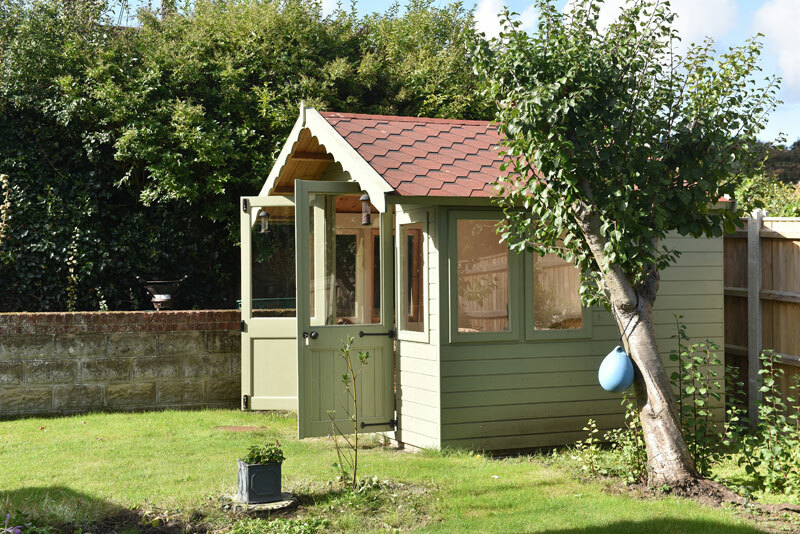 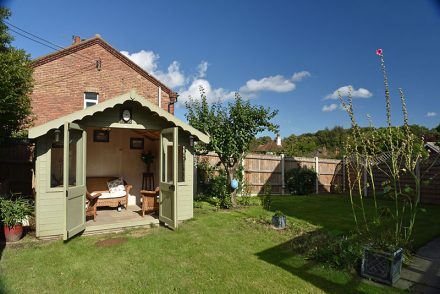 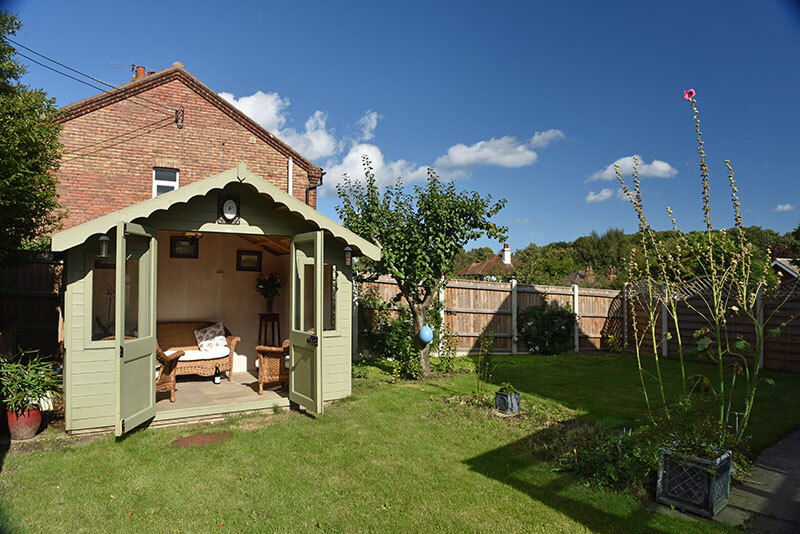 The fully enclosed lawned garden also has a pretty summer house. 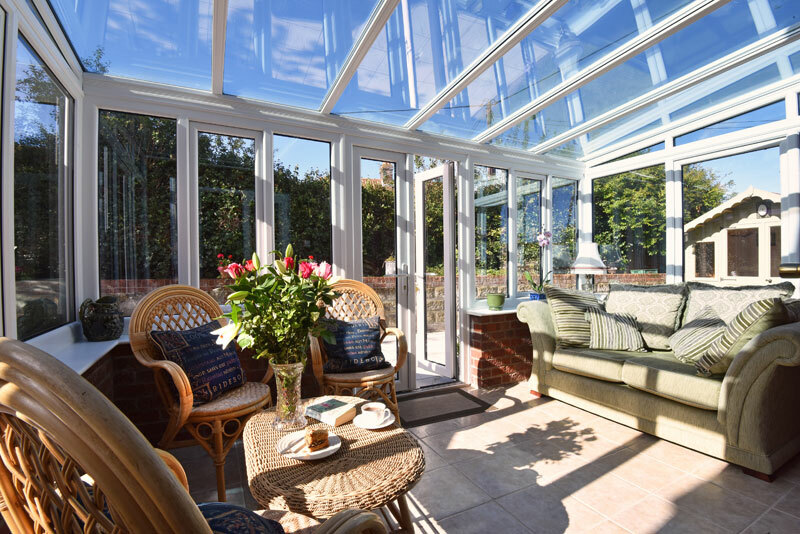 Through the conservatory to the adjoining garage where the washing machine and tumble dryer are located. 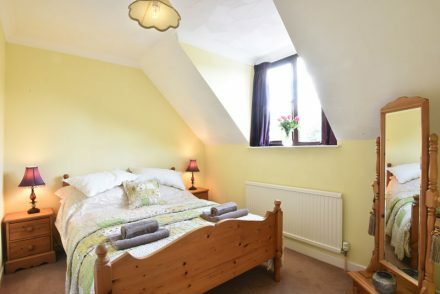 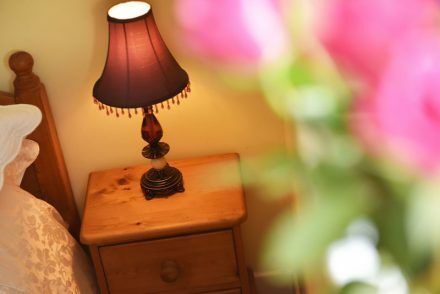 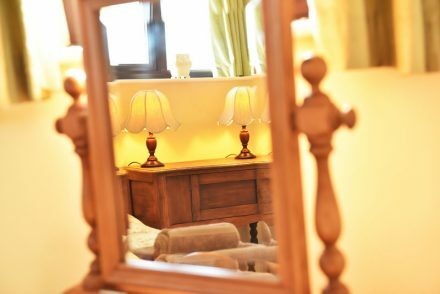 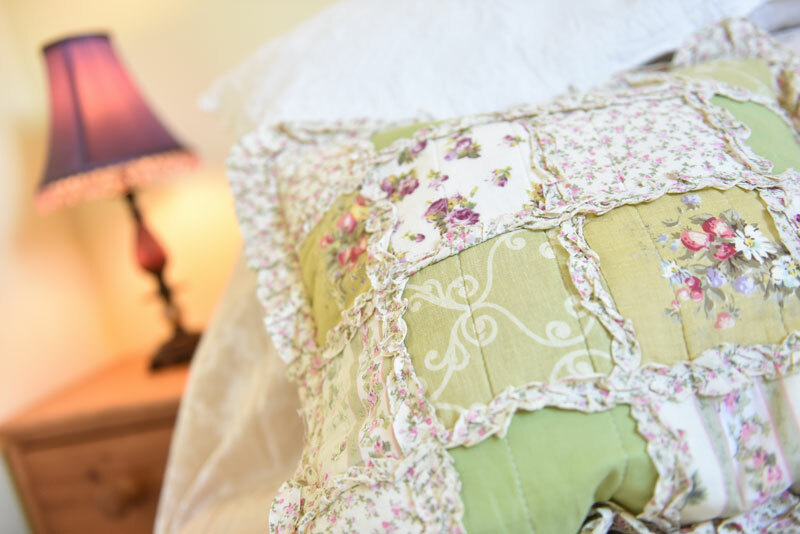 Bay Tree Cottage has 3 bedrooms all of which are furnished with antique pine furniture, built in wardrobes, bedside tables and bedside lamps. The first bedroom has a double bed, the second bedroom has two single beds and the third bedroom has one single bed. 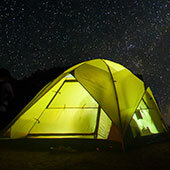 Changeover day is a Saturday, a short stay of a minimum of 3 nights can be booked outside of the school holidays and the high season. 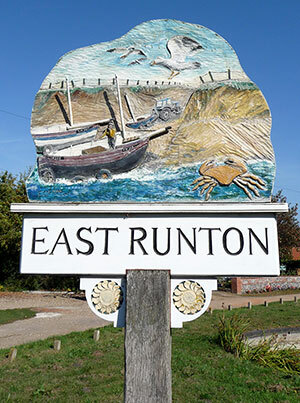 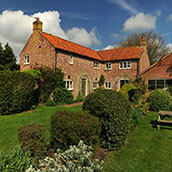 There are lots of beautiful places to visit during your stay at Bay Tree Cottage, East Runton. 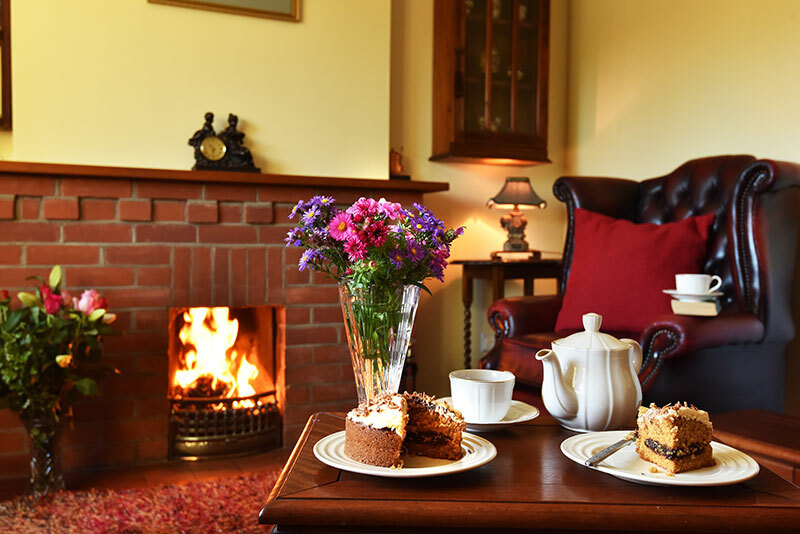 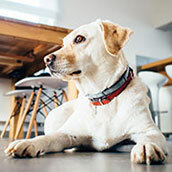 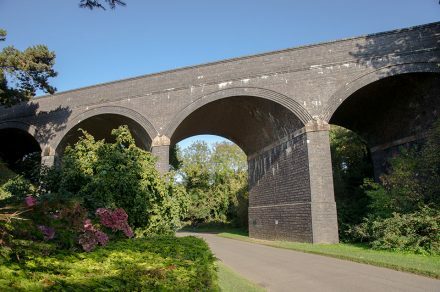 You can explore the two National Trust properties at Felbrigg Hall and Blickling Hall and Sheringham Park, travel along the Poppyline on the North Norfolk Railway, take a seal trip from Blakeney Point and visit the popular seaside towns of Cromer and Sheringham.